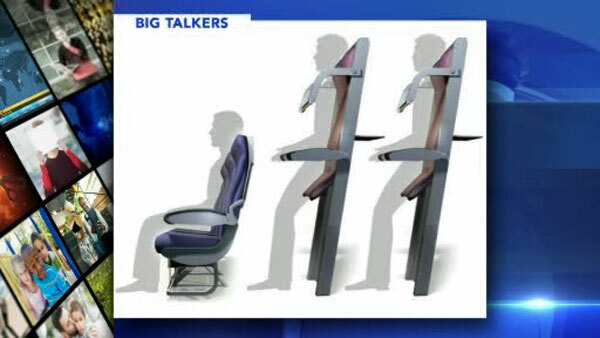 Would you take a deal on a flight and pay less if you had to stand? A budget airline called VivaColombia is the latest to mull removing all seats and make passengers stand. This airline says it will drive down fares because they will be able to squeeze more passengers onto each flight. VivaColombia's founder and CEO stated: "We're very interested in anything that makes travel less expensive" and apparently that includes vertical options.